Please Save this page so you can visit again. 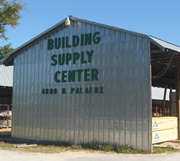 Established in 1959, Building Supply Center is a family owned and operated company. 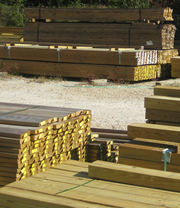 We offer quality building materials and specialty lumber to contractors, builders, and individuals. We stock C grade douglas fir, B grade heart redwood, C grade southern yellow pine, western red cedar, just to name a few. 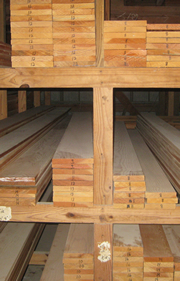 We also have a wide variety of pressure treated lumber and plywood.